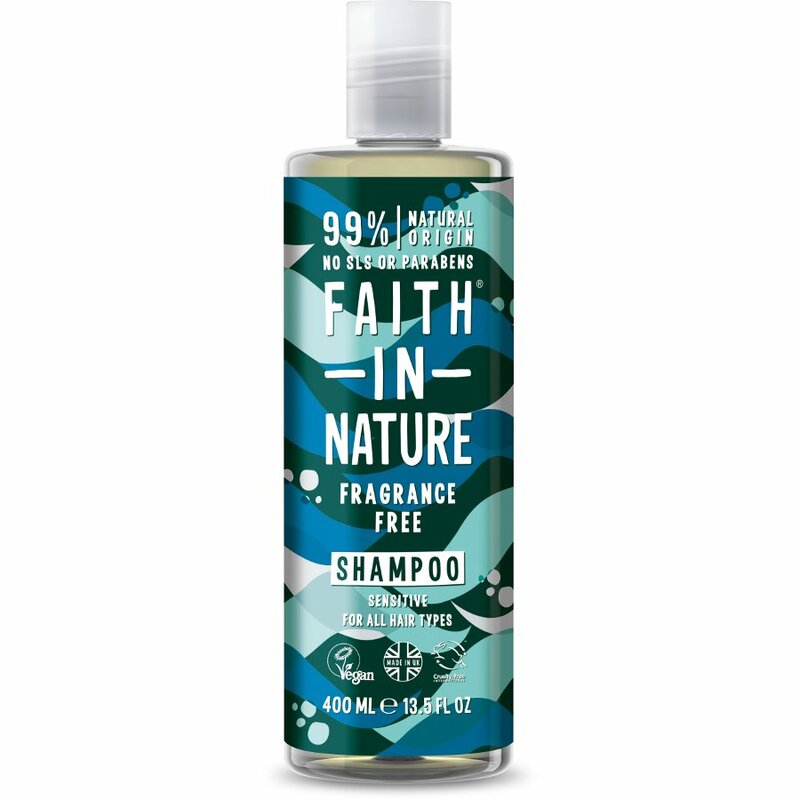 Hypoallergenic and containing no fragrance, no essential oils, and no colour this Faith In Nature shampoo gently cleans the hair and scalp. Suitable for the entire family and all hair types, their neutral formulation is ideal for those with sensitive skin. Is completely free from artificial colours and fragrances, contains no parabens or SLS/SLES and is biodegradable. The Faith In Nature Fragrance Free Shampoo - 400ml product ethics are indicated below. To learn more about these product ethics and to see related products, follow the links below. Great to find a natural, fragrance free shampoo for sensitive hair. 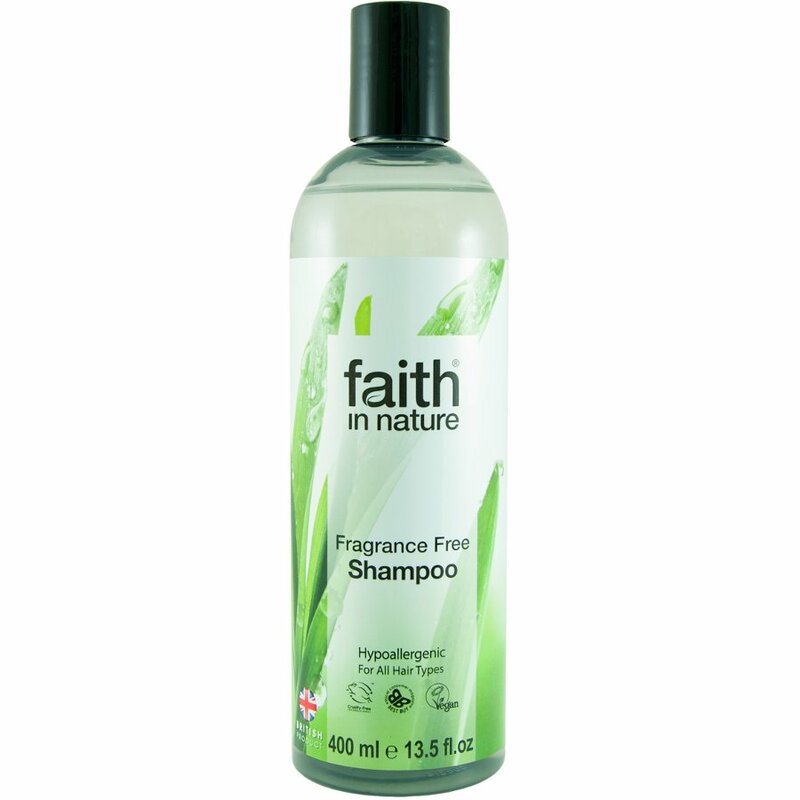 There are currently no questions to display about Faith In Nature Fragrance Free Shampoo - 400ml.